Alec Baldwin wants to destroy public radio but you can stop him. You can help WNYC in a big way, just by spreading the word. When you pledge, share this link and update your status to let your friends know that you don’t just talk about WNYC you’re willing to put your money where your mouth is. 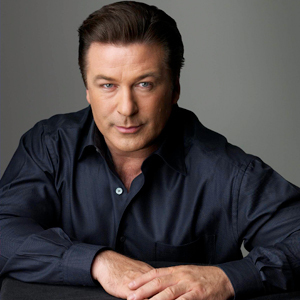 Tweet about Alec Baldwin’s spots and your pledge. Use all the social media you’re tapped into to get the message out there: New York Public Radio is unique, it’s great, and it needs friends like you. Alec Baldwin - "Always Be Pledging"
Alec Baldwin - "Don't Give"
Alec Baldwin - "Pledge Levels"
Alec Baldwin - "Ira Glass Reassignment"